In the early fall, I like to make the most out of local apples and prepare them many different ways, both sweet and savory. 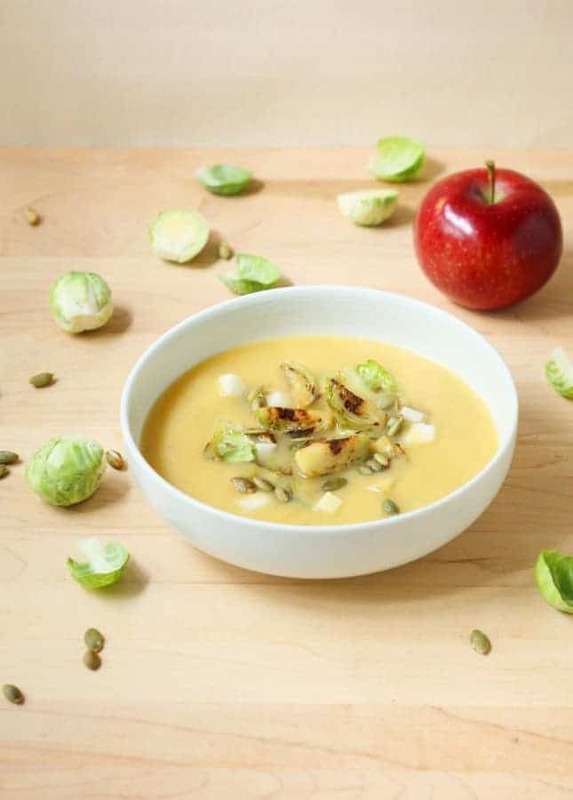 As much as I like apple pie and other sweet apple treats, I think apples are great in savory dishes too. I especially like to use tart, crunchy varieties, which I think are wonderful additions to salads and slaws. A few years ago, I was looking for an elegant appetizer to start a meal that would be entirely dedicated to the apple. I was looking for a creative, fresh idea, and found a tartare in a book that highlights farmers and produce from Île d’Orléans, an island just 20 minutes outside of downtown Québec City. Modest in size, Île d’Orléans is mostly rural and it is often nicknamed Québec City’s pantry. 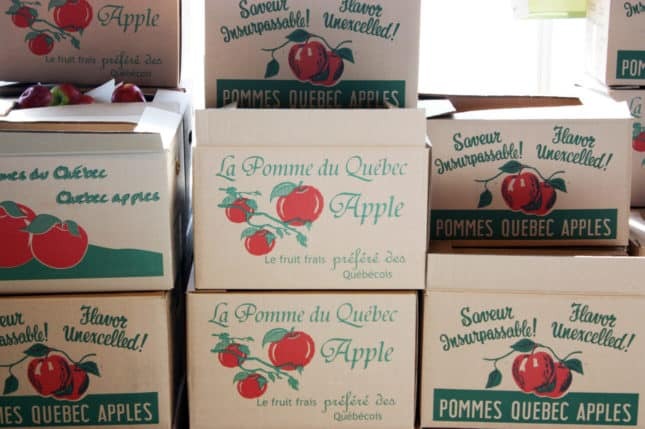 From early June to late October, most fruits and vegetables that are found at Québec City’s farmers’ markets come from this historic island and in September, the apple is the star. 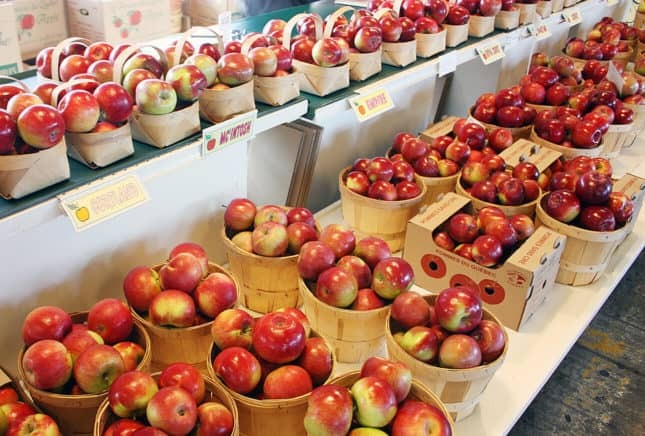 Over a dozen varieties are harvested on the island: you’ll find the quintessential MacIntosh and Cortland, but also the Honey Crisp, Jonamac, and Royal Court, varieties that are less familiar to me. I’ve used many different apple varieties in this colorful Salmon Apple Tartare, but the one I most often go back to is the bright green Granny Smith apple. The snappy crunch of the Granny Smith is a welcome texture addition to the tartare, its slightly tart taste works really well with other savory ingredients, and its complementary color makes the dish even more appealing. You can substitute any crunchy apple variety you can find locally, such as the Red or Golden Delicious, Braeburn, or Jonagold. 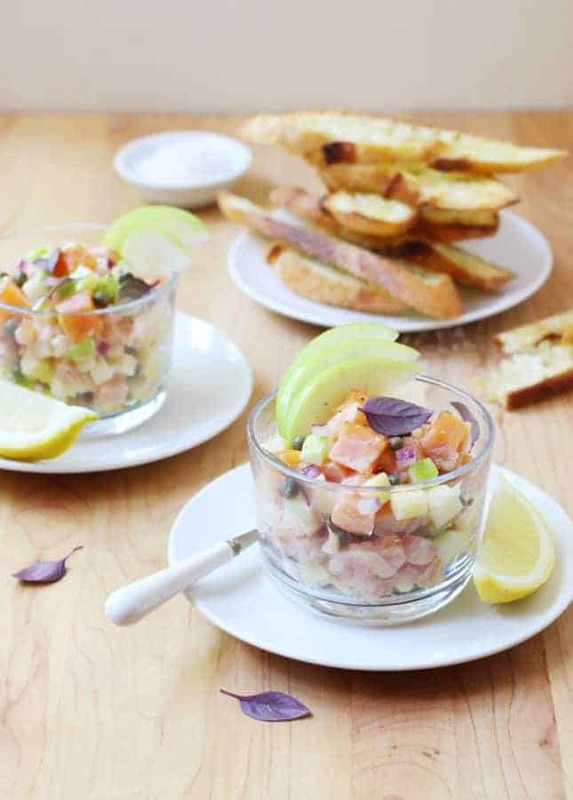 I like to serve this elegant Salmon Apple Tartare in a verrine--that is, in a clear glass–so you can admire its bright colors and fresh ingredients. What makes a tartare so beautiful and enjoyable to eat is the layers of textures it features, so make sure to pay close attention to the way you prepare the salmon and remaining ingredients: use a sharp knife and dice everything a similar size. It may take you a bit more time to prep, but I promise it’s worth the extra effort. This Salmon Apple Tartare is quite easy to make, but each and every element plays an essential role in the bright, crisp, zesty, and creamy result. It’s an elegant appetizer that would also look smashing served in individual spoons at a cocktail party. 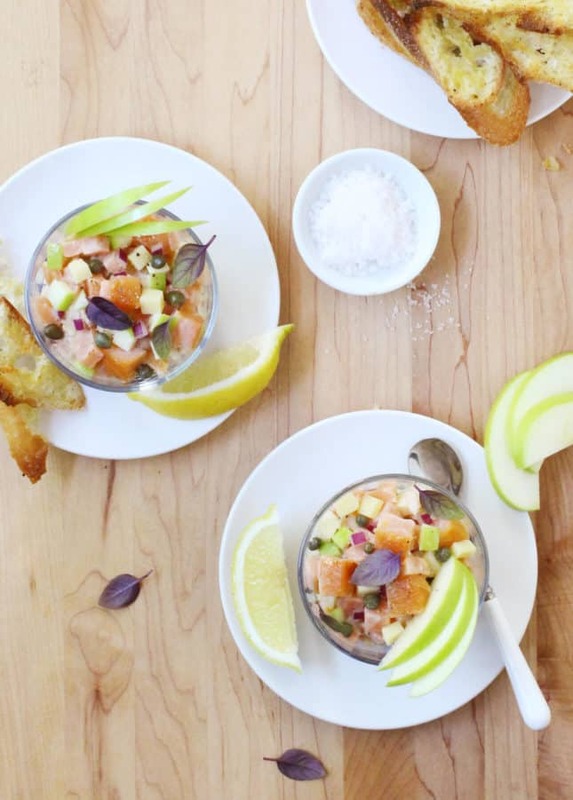 This salmon apple tartare combines bright, crisp, zesty, and creamy flavors to produce an elegant appetizer that highlights fall's quintessential fruit. Place the diced, fresh salmon in a glass or stainless steel bowl and add the cider vinegar and the kosher salt. Toss to combine. Refrigerate for 30 minutes. In a second glass or stainless steel bowl, whisk together the extra-virgin olive oil, yogurt, red onion, capers, garlic, lemon zest and juice, and Tabasco. Add the diced hot smoked salmon, apple, and Cheddar cheese, and toss gently. Add the marinated salmon (discard excess cider vinegar) and gently toss to combine. Season with freshly ground black pepper. Taste and add more salt if needed. Serve the salmon apple tartare in small bowls or glasses. 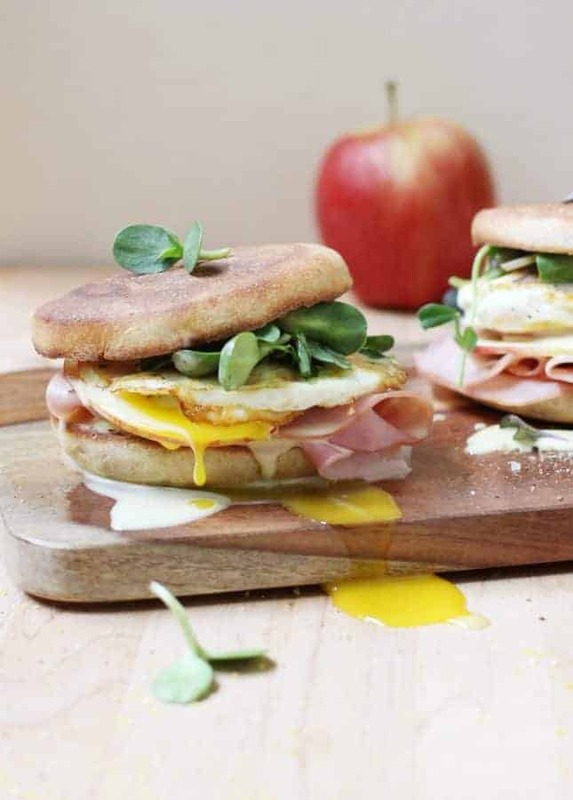 Decorate with apple slices, lemon wedges, and fresh basil leaves. 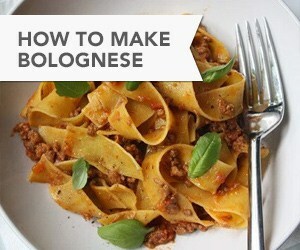 Serve with toasted baguette slices. Recipe Credit: Marie Asselin, FoodNouveau.com / Adapted from the book Farmers in Chef Hats, by Linda Arsenault. Neatly dicing fresh salmon can be tricky. To make things easier, freeze the fillet for 20 minutes: this will firm up the salmon flesh, which will then be much easier to dice. What an amazing-looking meal. I'd be all over that cheese plate in a second, especially since I think that Quebec's artisan cheeses are among the best in the world… in fact, Riopelle is one of my favourites. I think I could go so far as to say that the Riopelle really is my favorite. It has been for a while and even though I always try new cheeses (there are so many made in Quebec!) I always come back to it – it's especially good on walnut bread. I do hope you'll find some time to come back to Quebec City someday! Oooh, I love the sound of that tartare! Apples and cheddar are wonderful together, and the Pacific Northwest girl in me loves some smoked fish! I have yet to visit Québec, but I would love to see it someday, and try out the local cheeses. When I move back to the States it will be nice to have a more accessible place than France to keep up my French skills! And I would definitely love to learn more about Québecois cooking. Very happy to read you Camille! Like many others, I'm also addicted to Paris. I'm going in December and will maybe go for a few months next year. It's such an inspiring city! Do you plan on moving back to the States any time soon? When you do, it will be a pleasure to have you in Quebec. Keep me posted, I could show you around! I've only been to Montreal in Quebec, so not a very extensive traveler of the area. I enjoyed it though, reminded me a bit of when I was in Normandy staying near Caen in college. Both had this comforting feel. As a Wisconsinite, all the cheeses you have on display make me smile. There is no replacement for local and fresh cheese. It's great that you've been to Montreal! Few people coming to the province venture out of our biggest city, but it's a start! Montreal is very approchable, there is a French flair but still an important English-speaking community. Also many great restaurants, beautiful parks, amazing shopping… It's a great place to visit! Ha! A part of me is so jealous you live in San Francisco, but another part of me would probably miss the colors of fall and the snow in winter if I moved away. I guess the grass is always greener! :) You should really come to visit sometime, if you do, please tell me I would love to show you around. It's rarely that a post will inspire on such a great level, but this one did! I am a native Washingtonian and adore every aspect of apples. Your trout and smoked salmon tartare will haunt me until I make it. Thank you for such a captivating story. The tartare would be absolutely AMAZING with Washington smoked salmon! And Washington apples… dreamy! 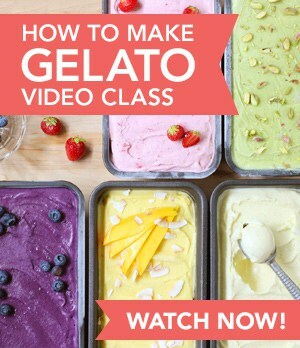 You make me realize that I absolutely have to make this next time I visit my brother who lives in Seattle. What a nice story! I'm touched that you're sharing this with me. Happy this nice lunch brought back fond memories of your Mom. Quebec is indeed rather different and somewhat exotic in our North American continent! Like many people say of Quebec City, it's "a little taste of Europe in America". Every one of these pictures is more beautiful than the last. I'd like to dive right in to that cheese plate! Quebec's reputation in cheese making is really growing, I think we are making really fine products. It's probably our French heritage helping us! If you ever have the chance to taste them, please do, I'm sure you wouldn't be disappointed. Lisa, if you ever plan to come up north, send me a line, it would be a pleasure to show you around!